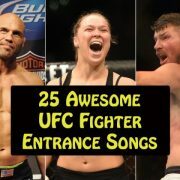 My walkout song of 25 my mma fights made the Top 25 list of UFC fighter walk out songs. Check out the link! All of my BJJ (Brazilian Jiu Jitsu) students in my Sydney gym SPMA Concord must know the following brief history. It is very important to know where you came from. 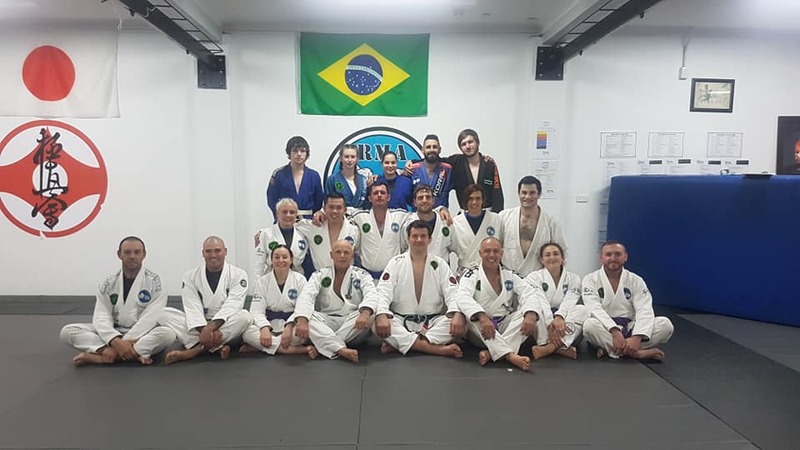 Look at that photo from the BJJ competition and seminar on the 10th-11th September in Melbourne! 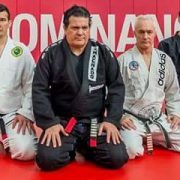 Rigan Machado is in the middle and is a BJJ 8th Degree Coral Belt. On his left is John Will (5th degree), on his right is myself (4th degree) and on John's left is Elvis (3rd degree). Everyone else are BJJ black belts under John Will. John Will is the first BJJ black belt to be promoted by one of the Machado brothers. Rigan Machado promoted John to the rank of black belt. 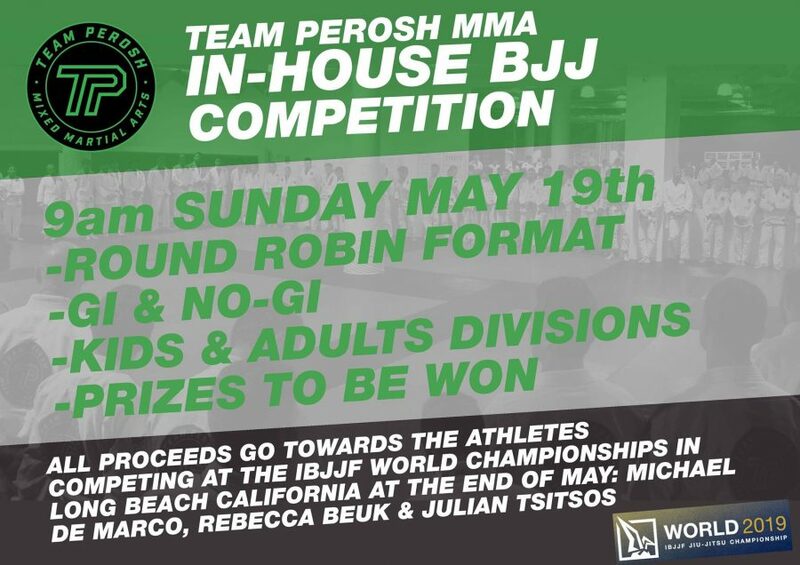 John then started the Will-Machado BJJ Australia Association. Rigan's brother Carlos Machado promoted both myself to the rank of black belt. 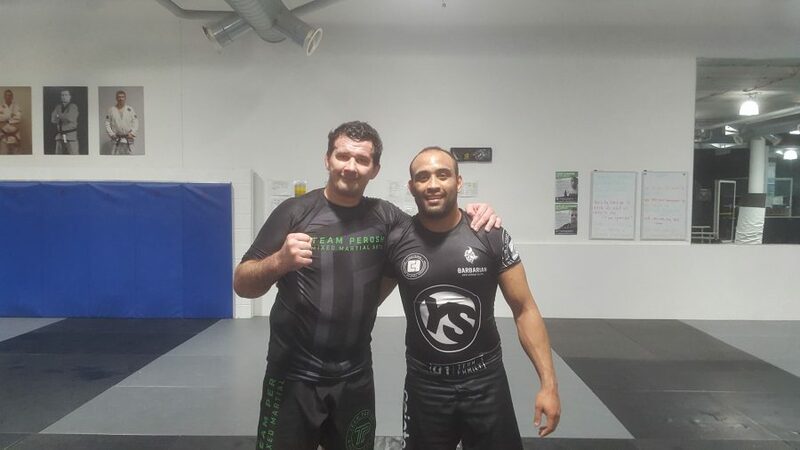 I started my BJJ career under Anthony Lange (3rd degree) who teaches in Manly. 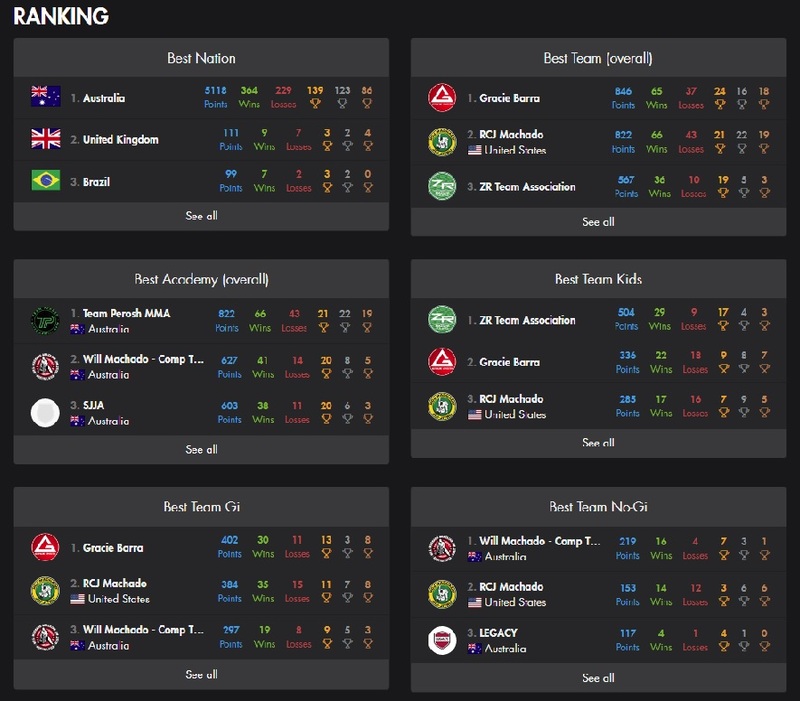 Every year in September is the South Pacific BJJ Championships of all Will-Machado schools around Australia and New Zealand. The competition (and whole weekend) is known as "The Gathering". The photo was taken the day after the competition at the Rigan Machado seminar. Rigan is teaching a BJJ seminar at SPMA Concord this weekend. See the other related Facebook post about it. Don't miss out! When SPMA Concord students register with the AFBJJ to compete they choose the team Will-Machado. I would love to see a big turn out of SPMA Concord students next year in Melbourne at The Gathering.